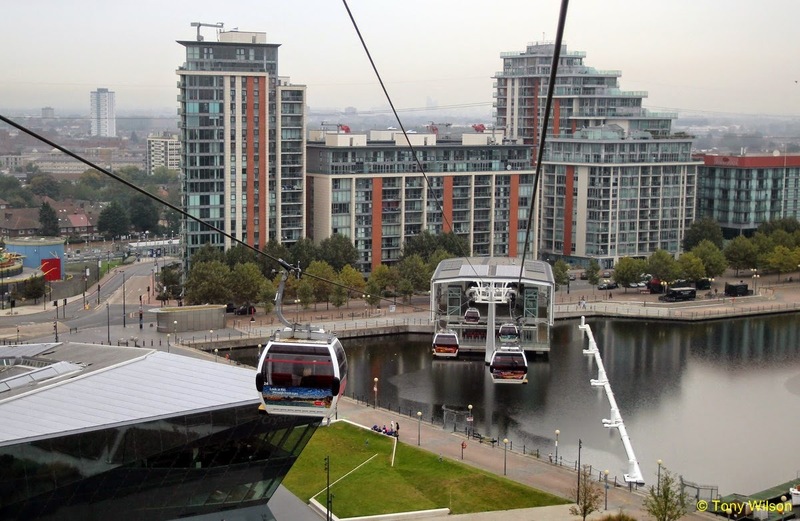 It would be “a stunning addition to London’s transport network”, Mayor Boris Johnson declared when he launched a £60m cable car across the Thames in 2012. Called a “much-needed new connection” across the river, the project was added to the Tube map and presented as a creative answer to travel problems rather than just a tourist attraction. The Emirates Air Line, as it is officially known, is indeed stunning. How “much-needed” it is to commuters, however, is in doubt. 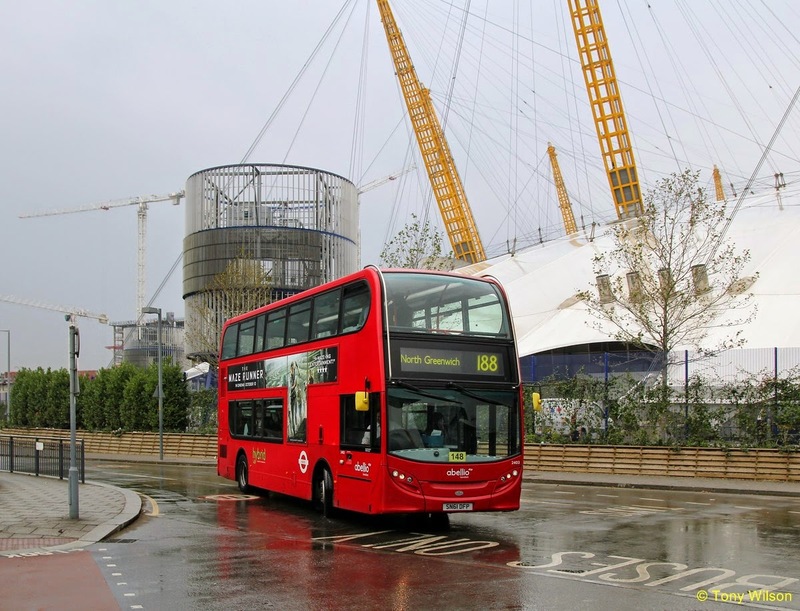 New figures show that the number of commuters regularly using the service, which links the Greenwich Peninsula – home of the O2 venue – with Royal Docks has dropped to a new low: zero. Research by 853blog, a local news website for Greenwich and south-east London, discovered that in October not a single commuter used an Oyster card on the cable car more than five times in a week, the number at which they would gain a regular users discount. 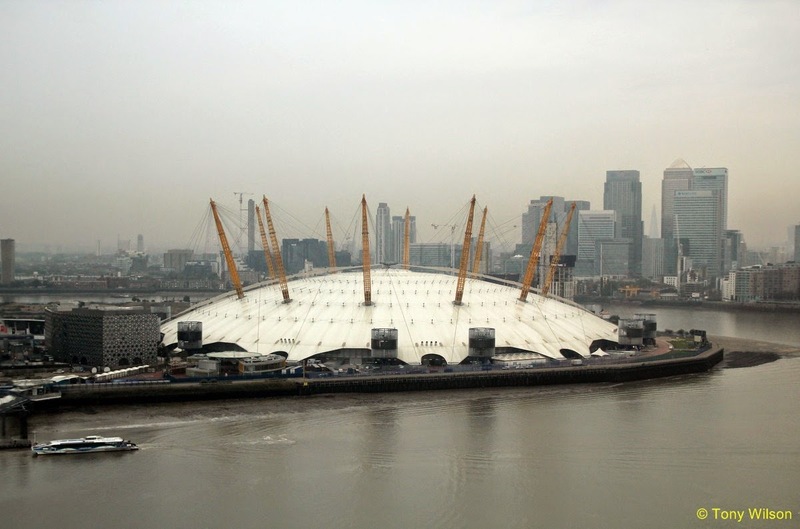 The Emirates cable car started carrying passengers in time for the London 2012 Olympic Games between two of the venues, the North Greenwich Arena on the south bank of the Thames and the ExCel exhibition centre in east London (EPA) Back in London’s Olympic year, the number had been 16. But rather than taking off, it fell to four last year, and has now bottomed out altogether. The short ride, which costs £4.40 for a single adult journey of 1,100 metres, is undoubtedly fun. Music plays as the car elevates to 90 metres above the Thames. When The Independent took a ride this week, dozens of vacant cars bobbed along the wires as a small handful of passengers passed by going the other way. None of them appeared to be going to work, however. A view from the Emirates cable car (PA) Sam Johnson was more open to the idea. He usually cycles to his job at Ravensbourne University through the 102-year-old Woolwich foot tunnel – but takes the Air Line perhaps once a week, if he’s late for work. Bicycles can be taken on the Air Line, “but the whole point of cycling is that it’s cheaper” Mr Johnson said. Transport for London (TfL) contests the figures. 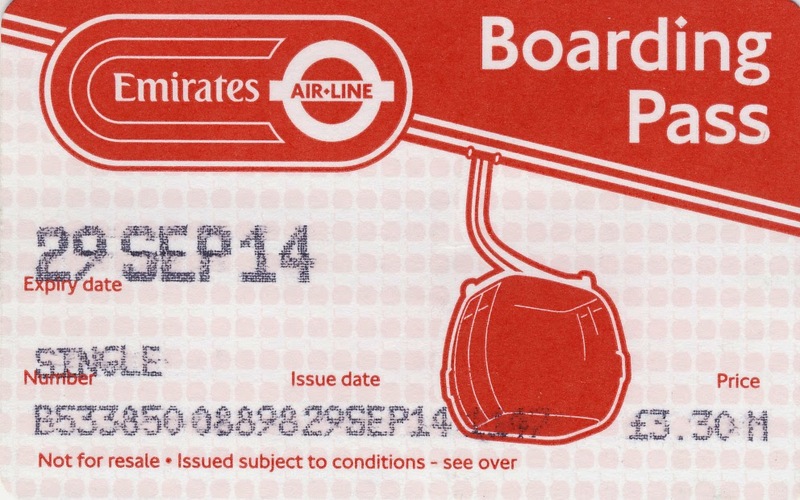 It has since emerged there is still one regular commuter, who has been using paper tickets rather than an Oyster card. But using data provided by customer surveys, TfL claims that 45,000 commuters used the Air Line to get to work in 2013 – although how many of them see it as anything more than a novelty is unclear.